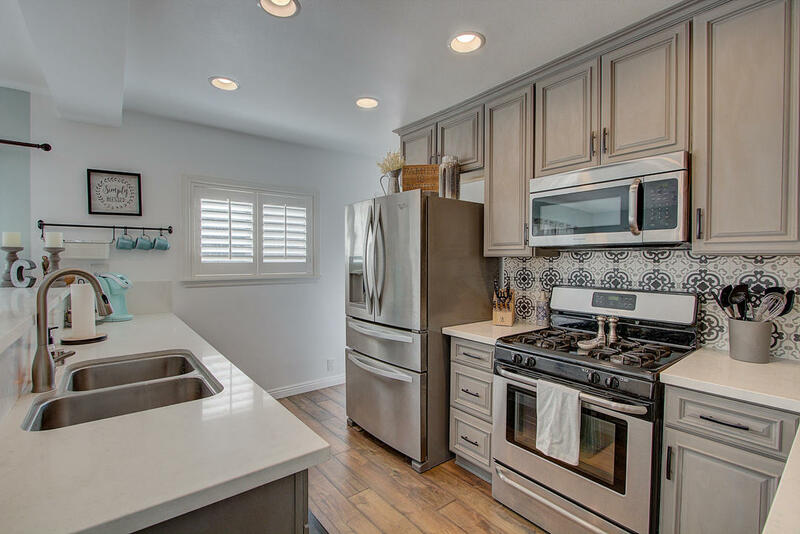 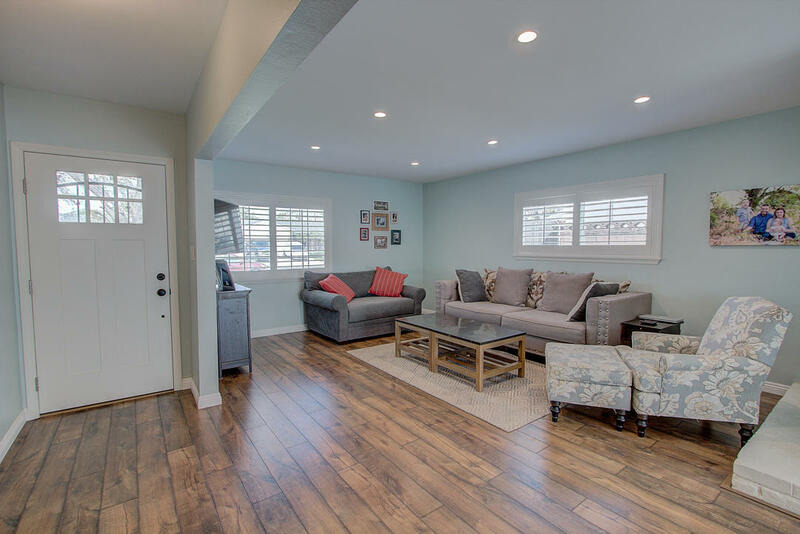 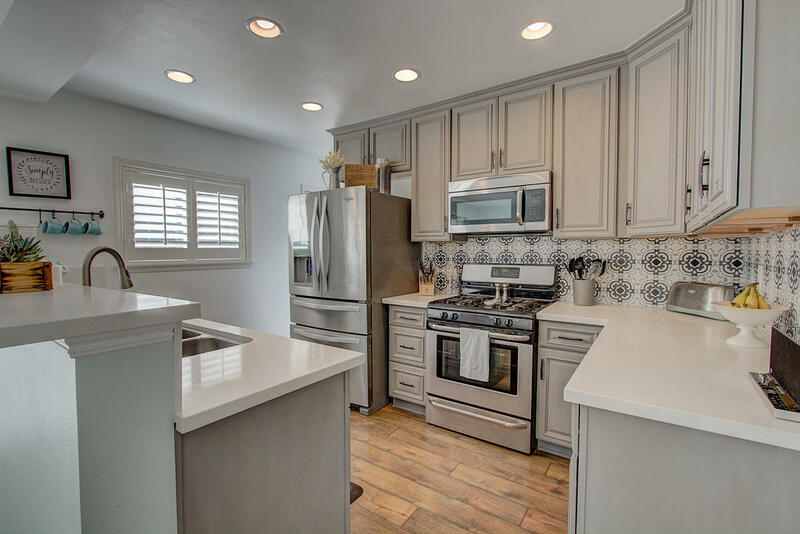 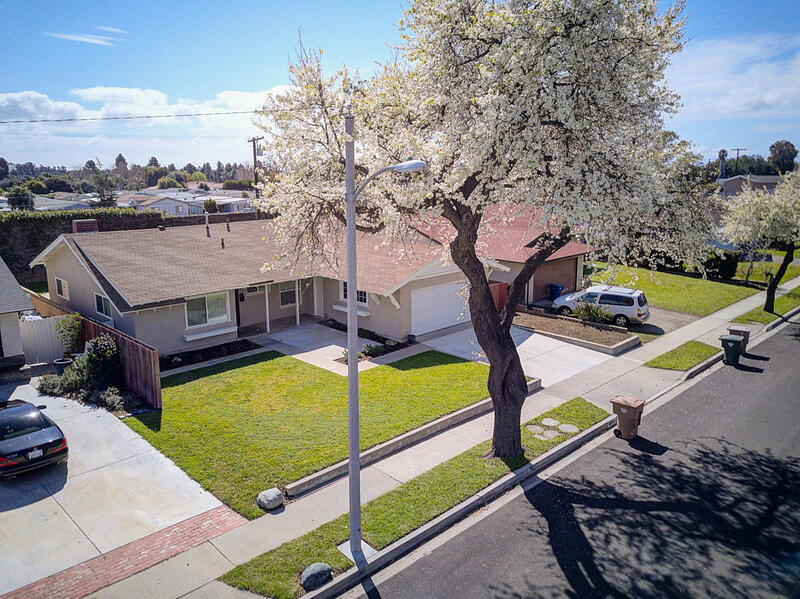 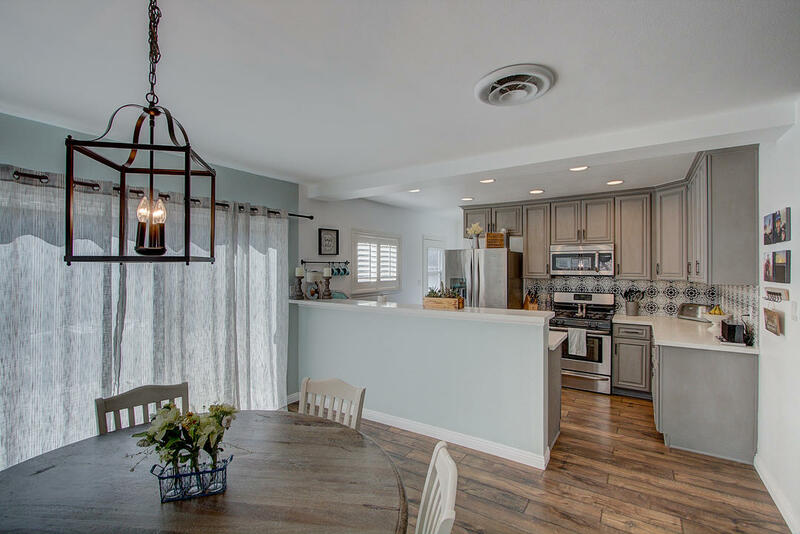 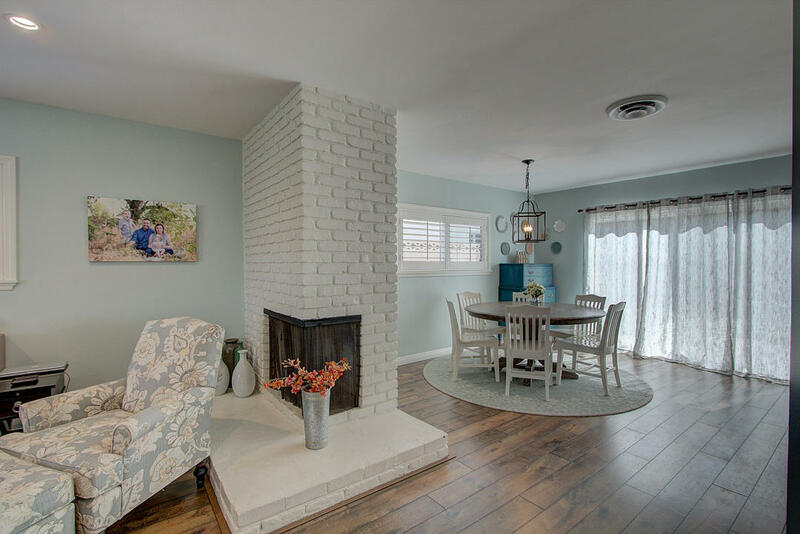 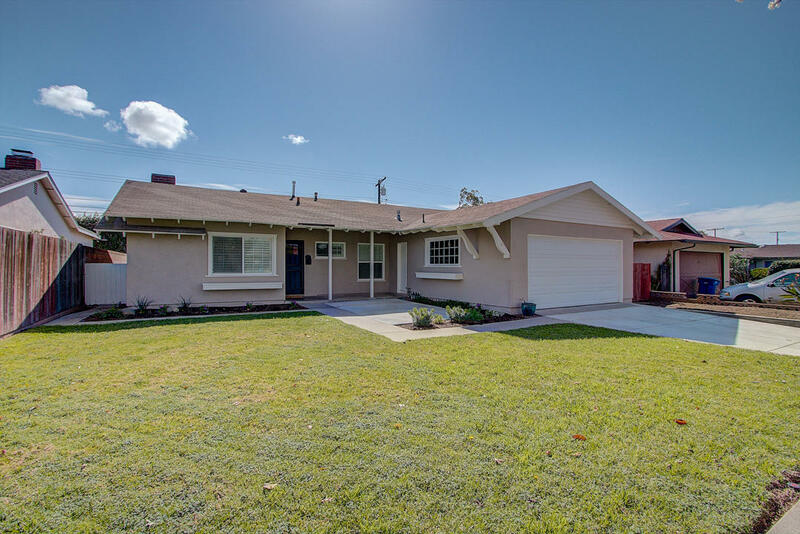 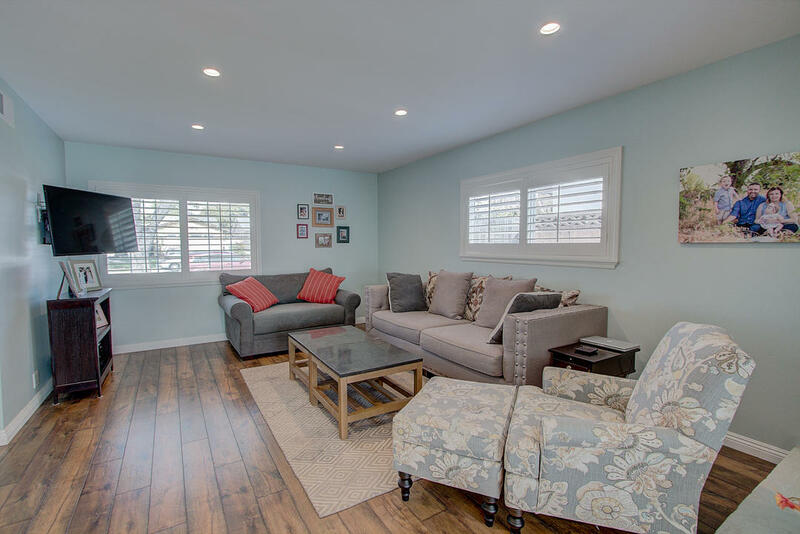 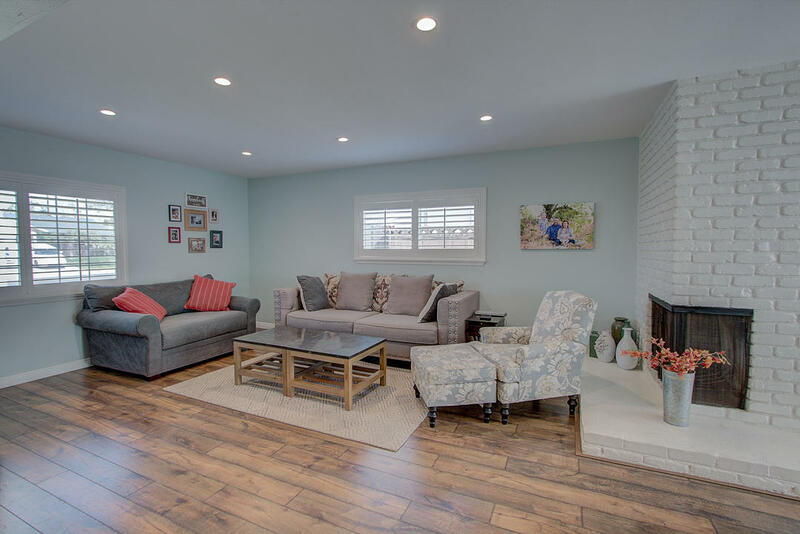 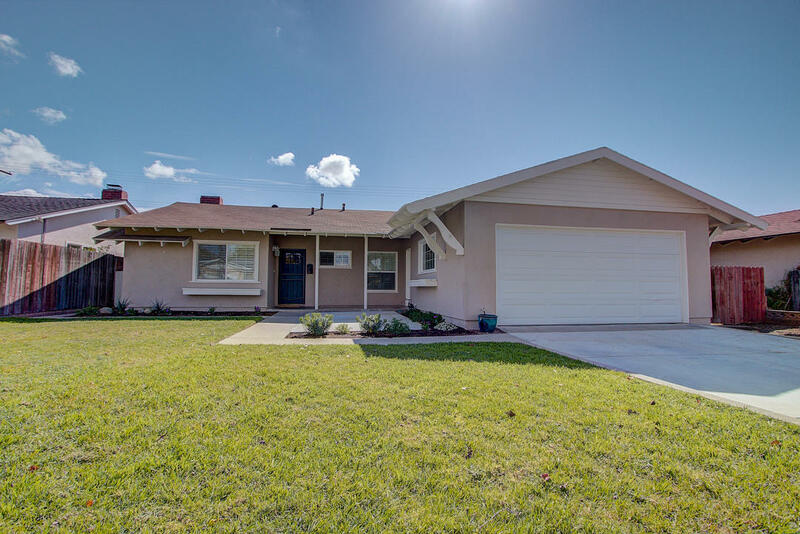 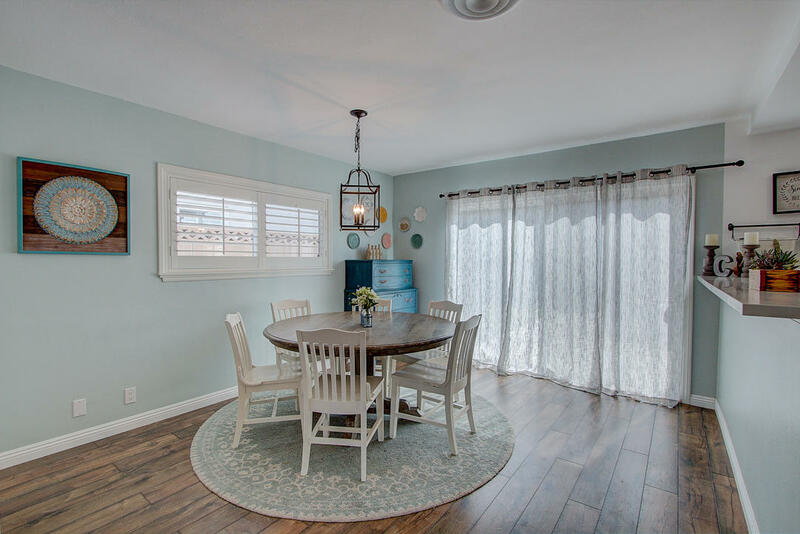 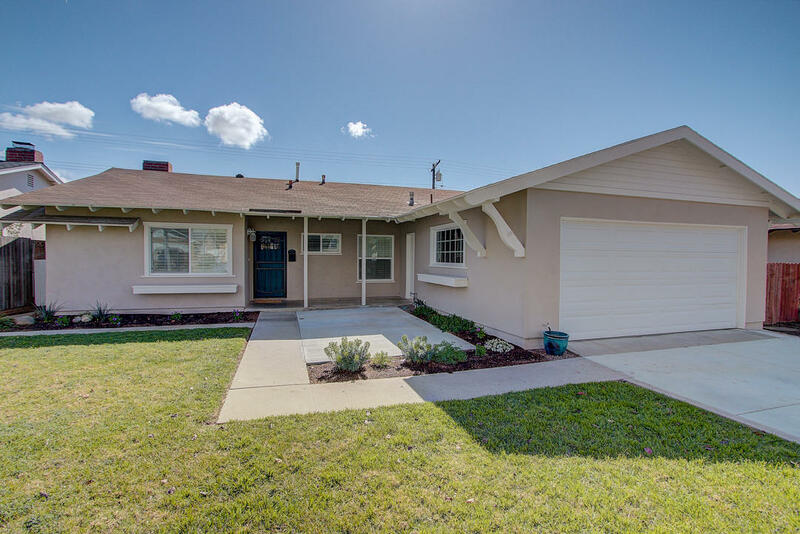 This 4 bed/2 bath home in the College Park area of Ventura has recent remodeling and updating throughout! 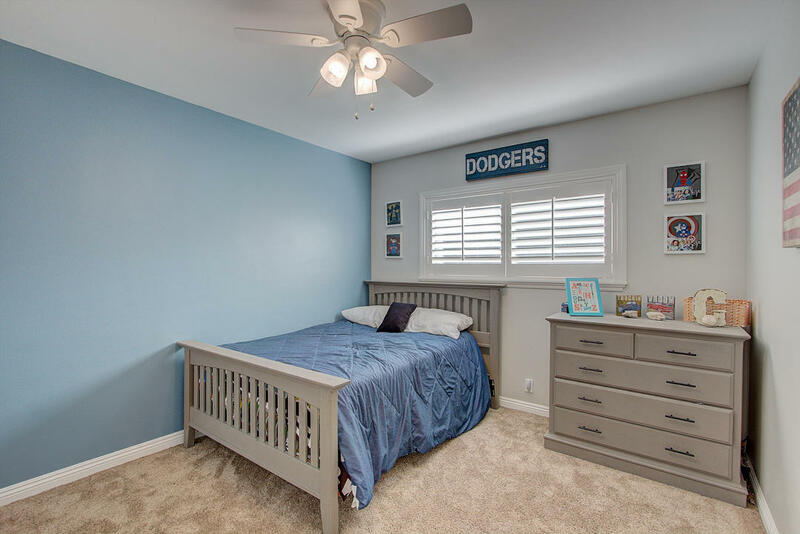 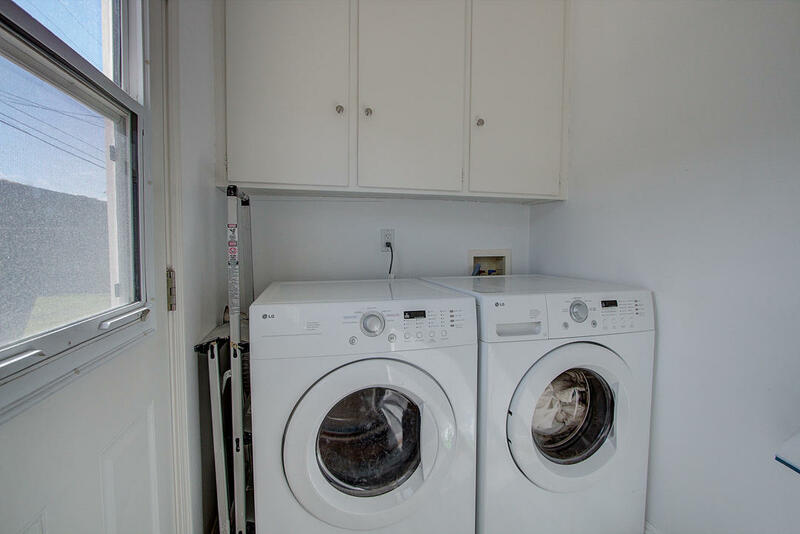 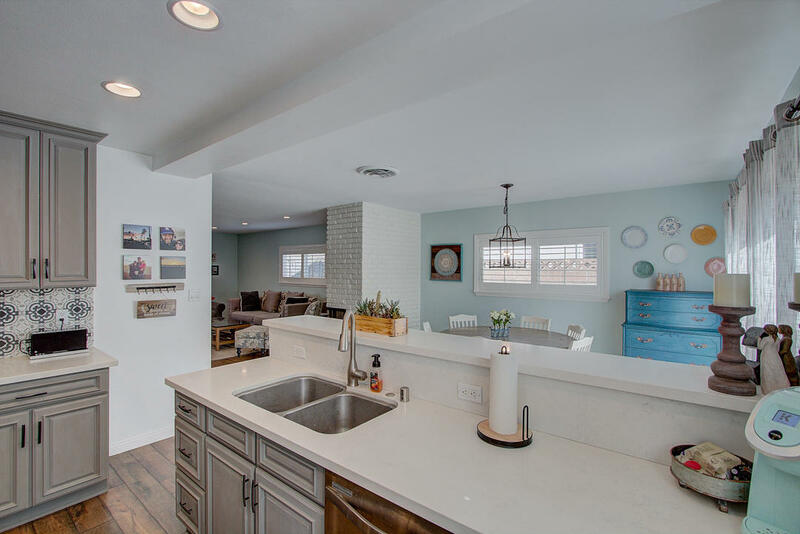 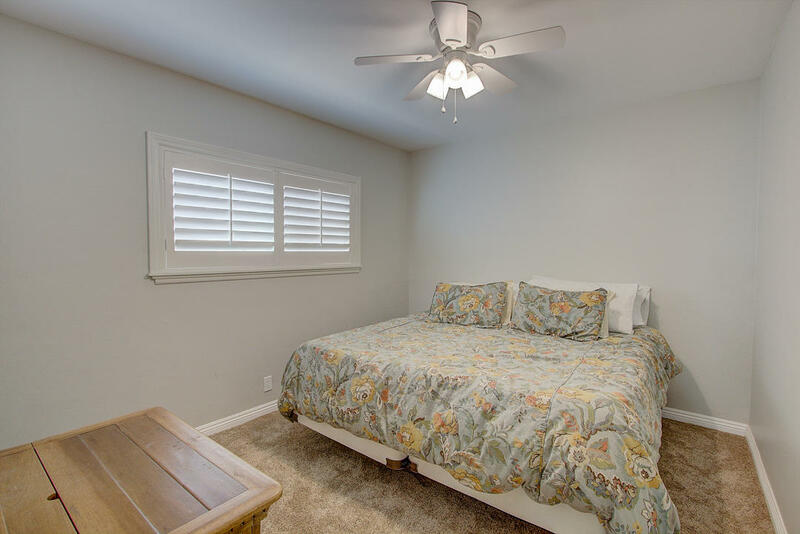 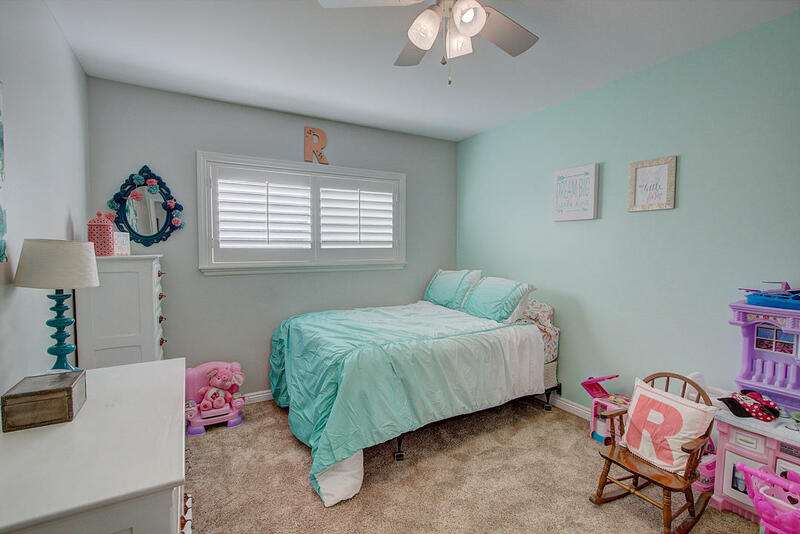 The owners have taken great care and have added many upgrades since they bought it 2 years ago including stunning quartz counters in the kitchen, tasteful laminate flooring in the living areas, plush carpet in the bedrooms, custom paint in most of the house and more! 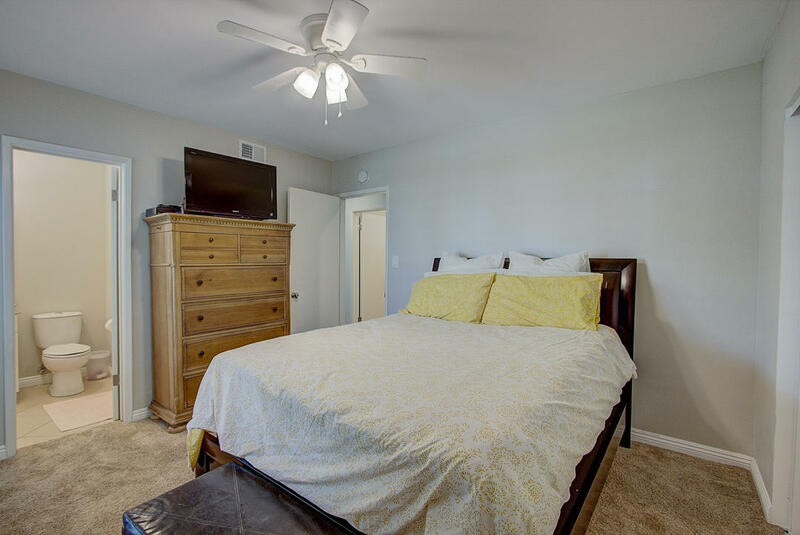 Master bedroom with en suite bathroom and custom, expanded closet. 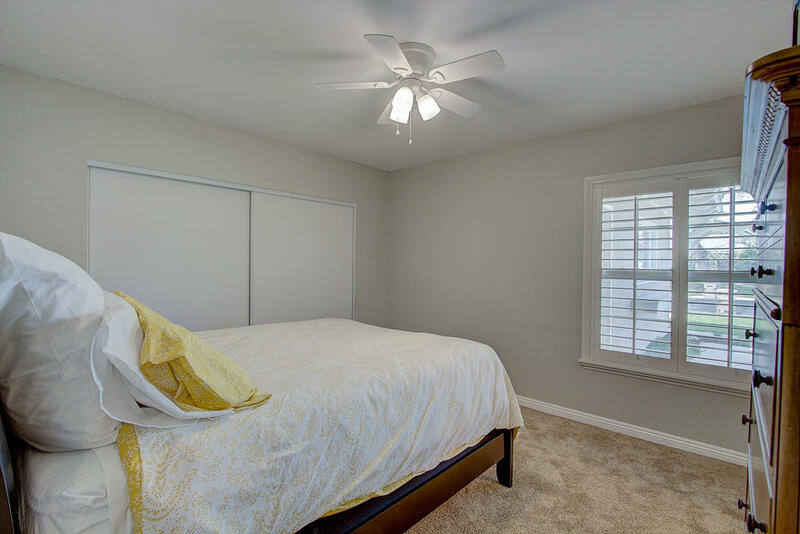 Additionally, there are three good size secondary bedrooms. 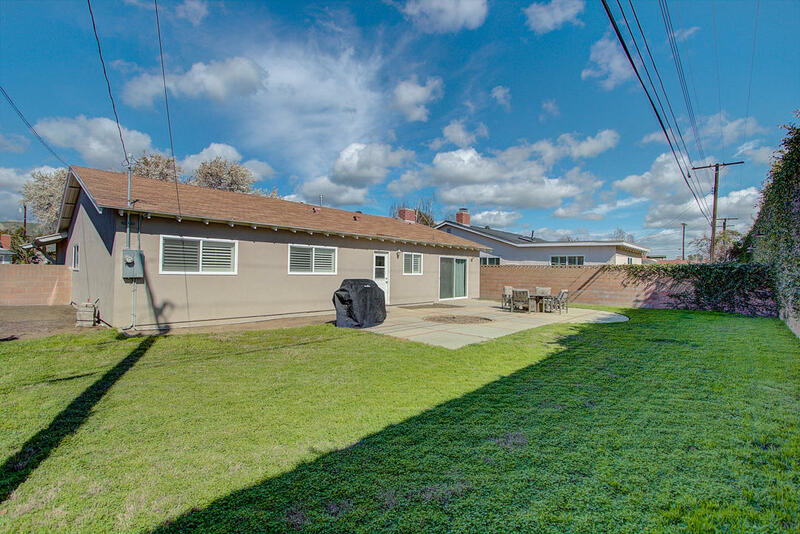 New landscaping and irrigation in the front yard and an over-sized backyard. 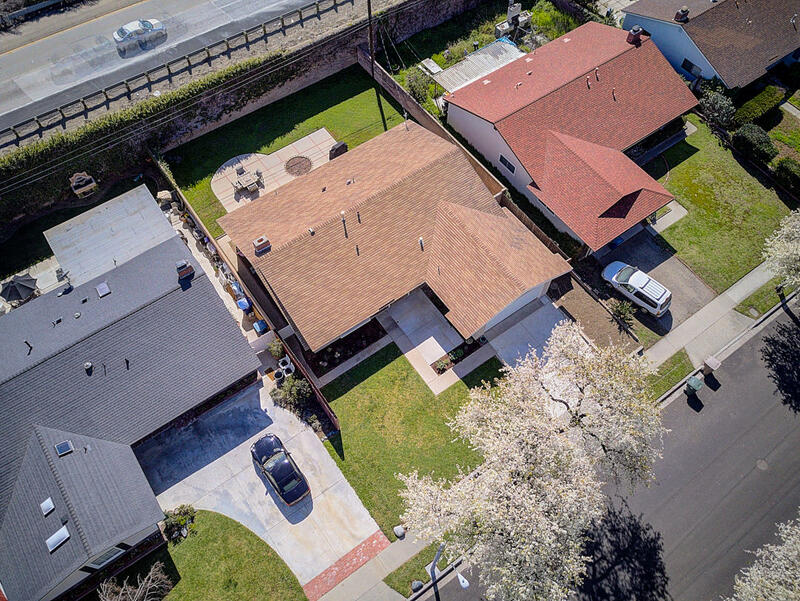 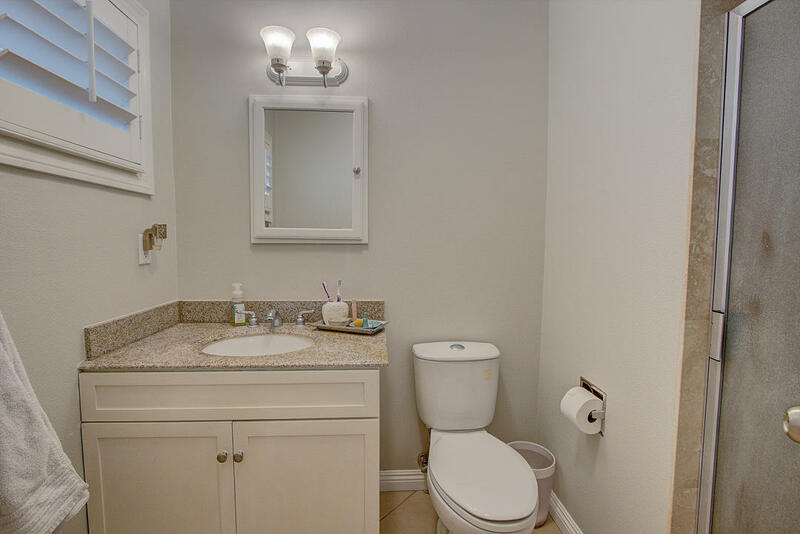 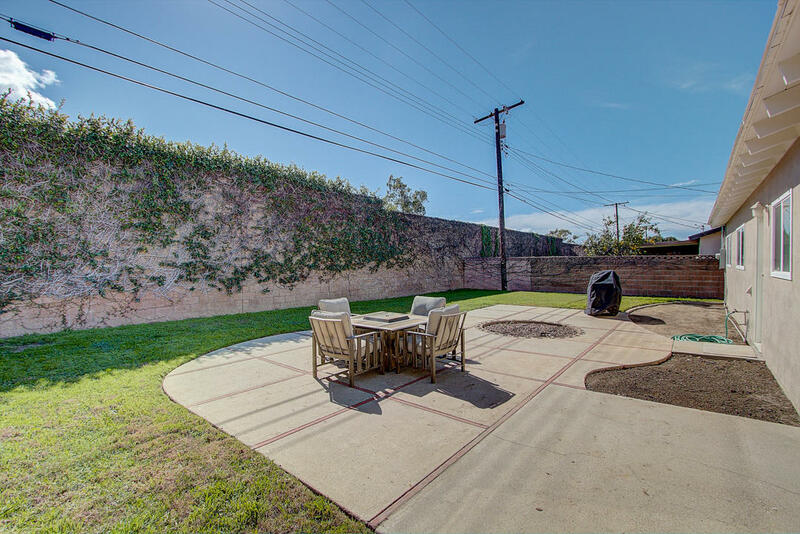 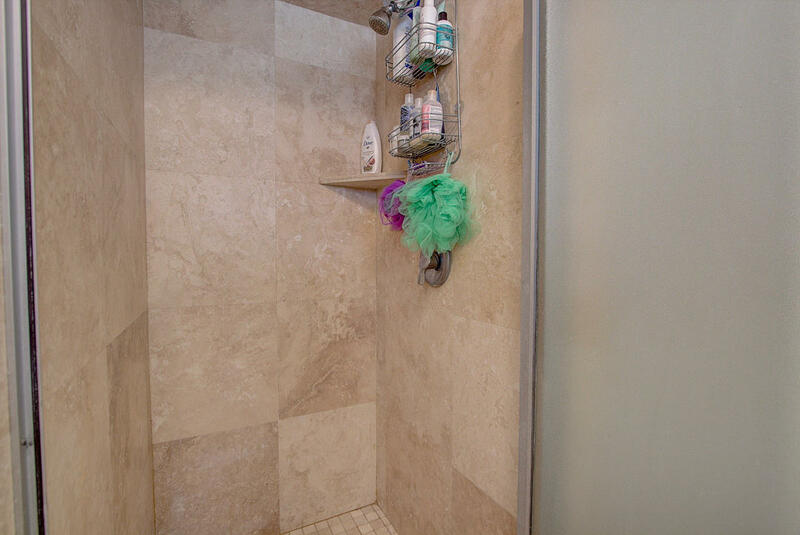 Centrally located with easy access to 126 freeway. 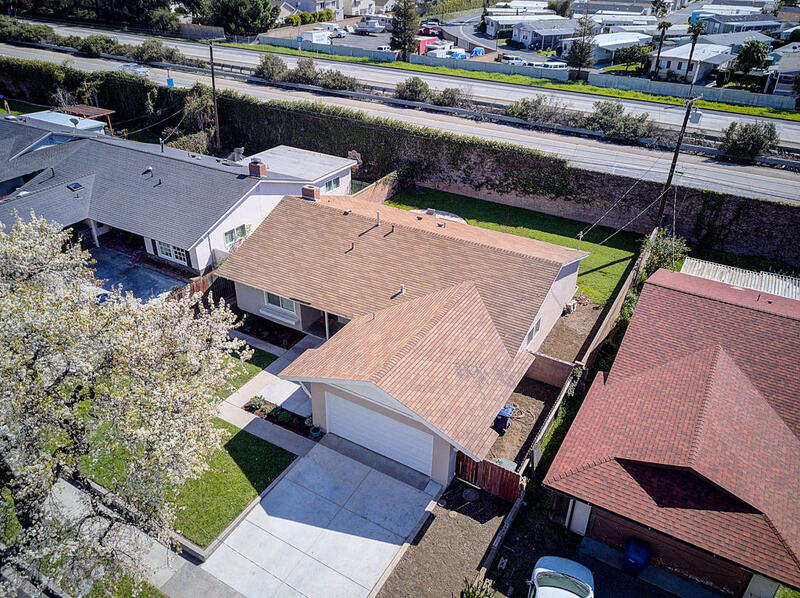 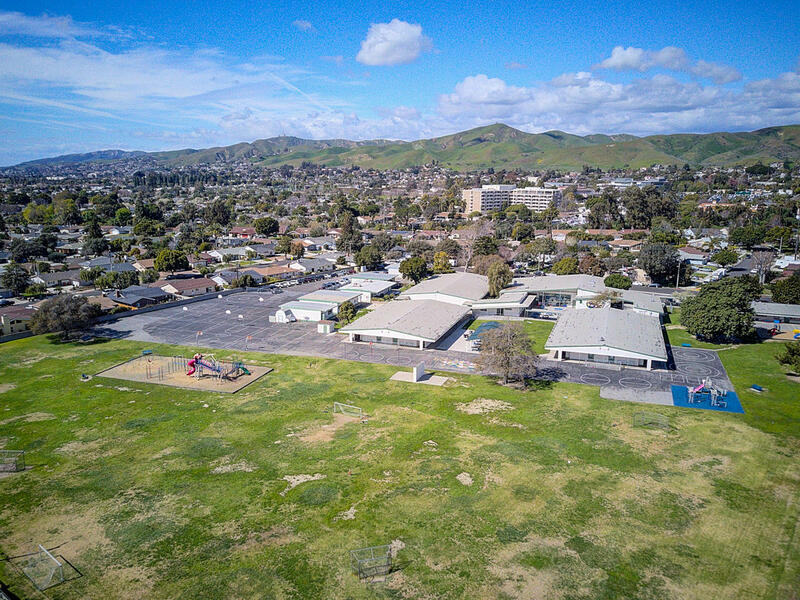 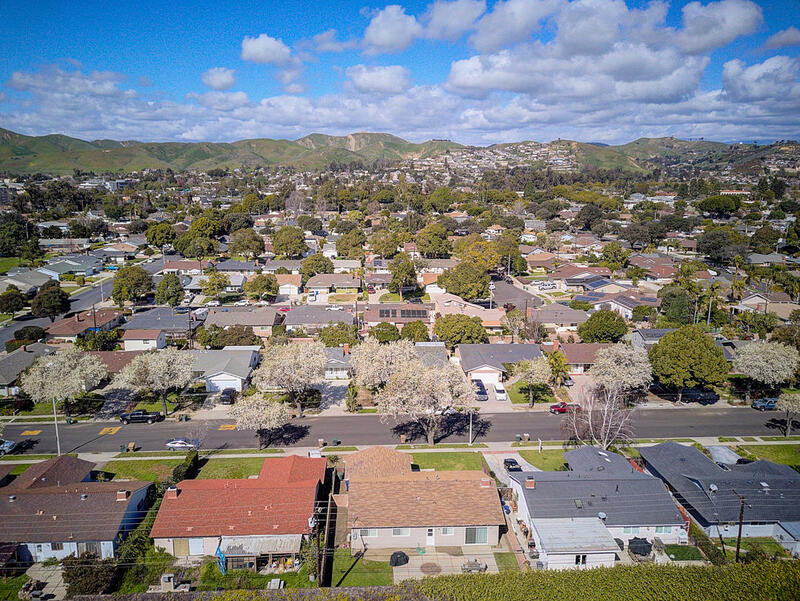 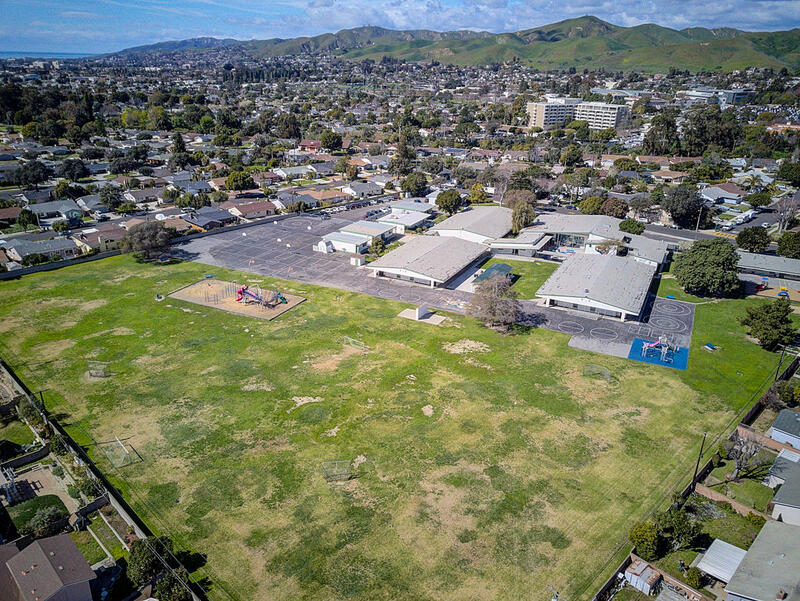 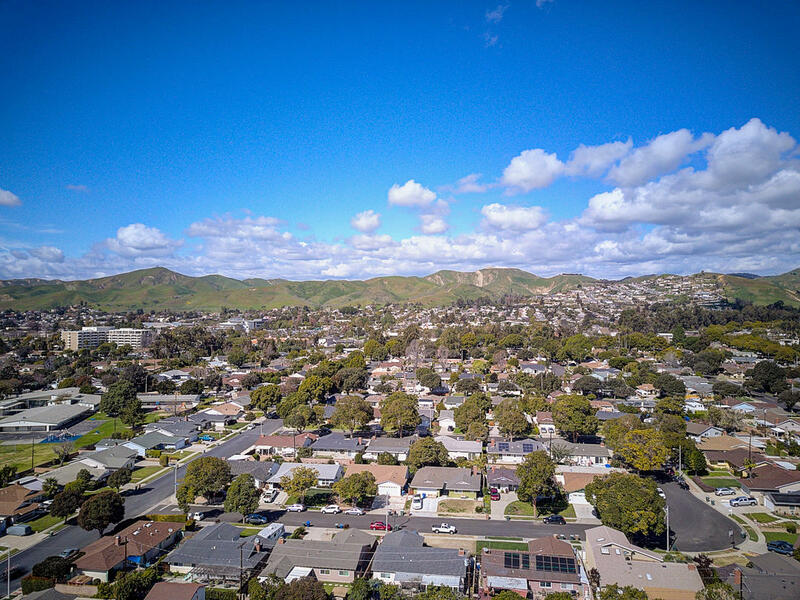 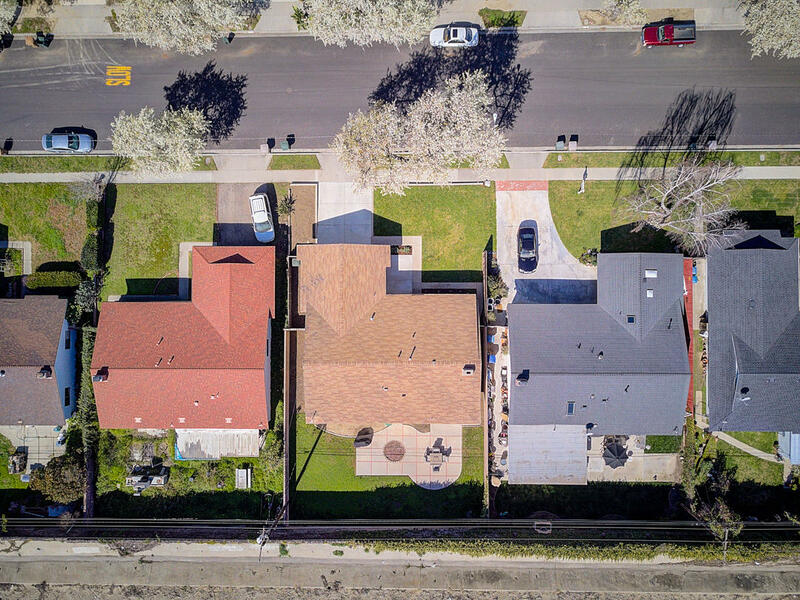 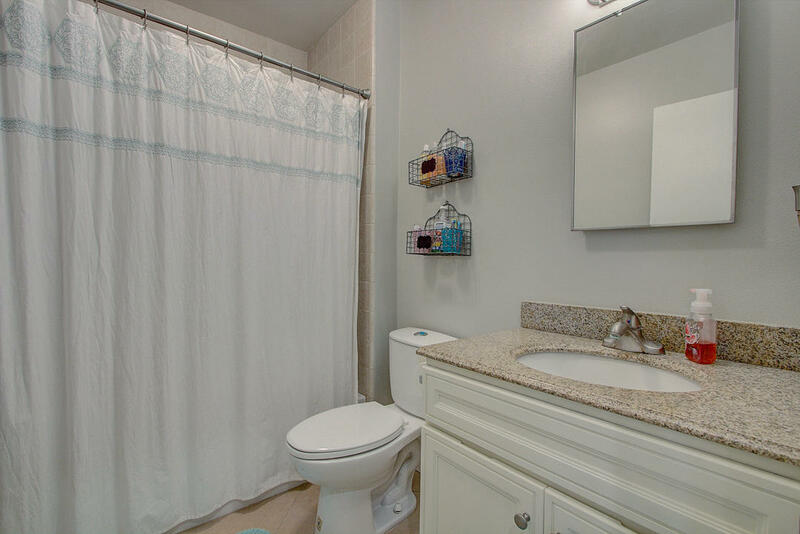 Close proximity to Elmhurst, Anacapa, and Balboa schools. 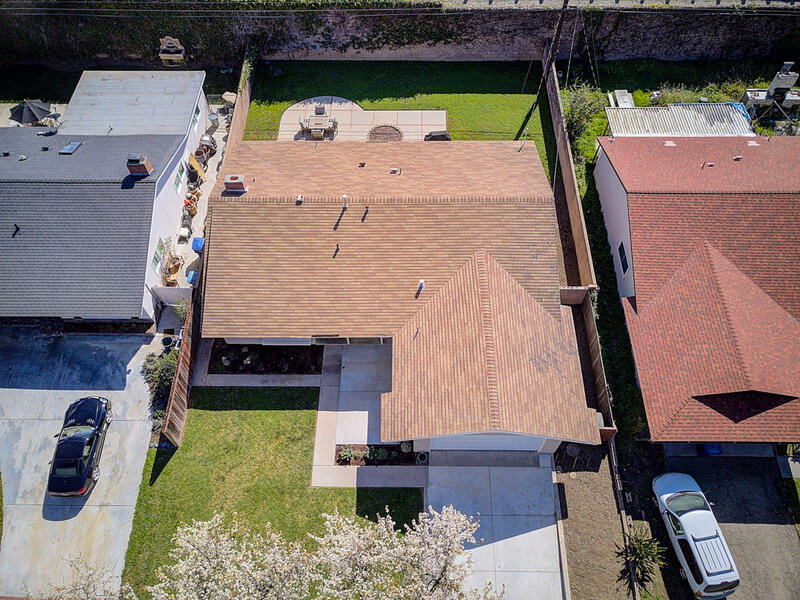 Must see this home!